Attention Robotics Team: The following groups will practice today after school from 3:00 - 4:30...Programmers, Blue Build, Scout and Safety. Cross Country runners and 8th grade girls basketball players please stop by the office today during lunch to pick up your certificates. 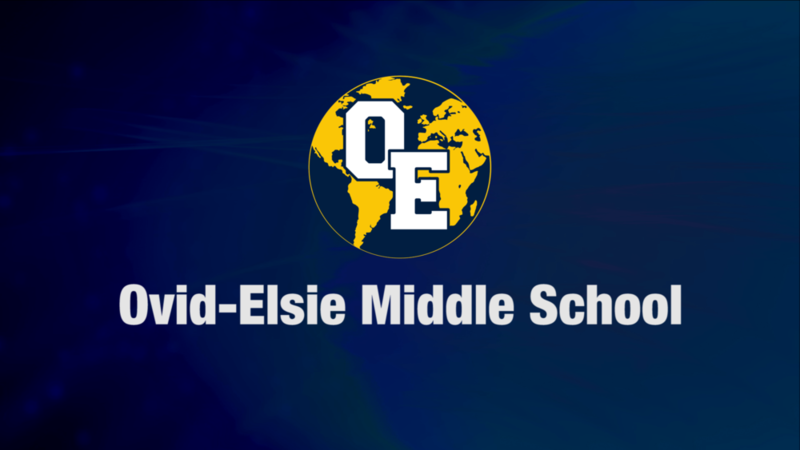 Any 6-8 grade students who are interested in joining Ovid-Elsie FFA can pick up a membership form in the office. You are invited to attend our November Chapter meeting on Wednesday, Nov 7 at 6 PM in the HS cafeteria. If you are interested in Wrestling there is still time to join. You are able to Wrestle and play basketball for those that would like to do both. Additional information located in the office. A reminder for the next few days: There is no food OR candy allowed in classrooms!! Make sure we keep moving in the halls. They have become crowded lately partially due to people stopping, standing, and talking in the hall. Be aware of your surroundings and try not to block students from getting to class. We have two student birthdays today. Happy Birthday to Riley C and Travis E!!! Let’s make today a tremendous Thursday at OE!